Welcome to Construction Support Services Call Ivor on (08) 9275-9188 for the Best Assistance with your Projects. 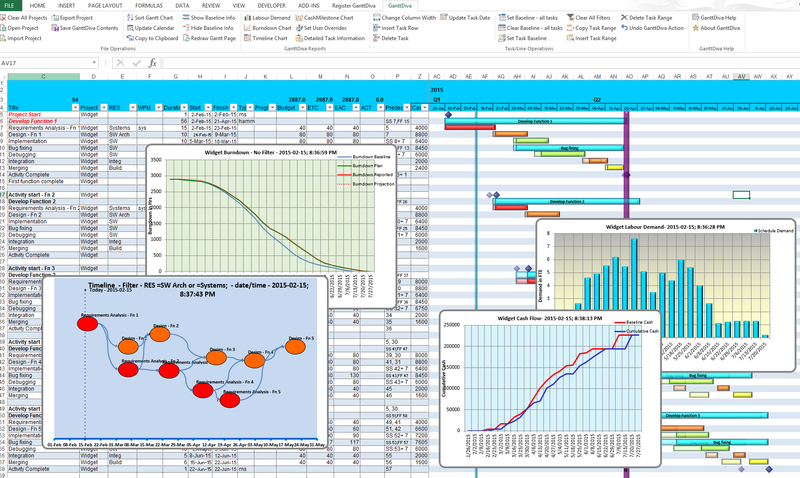 Need Step-by-Step help with your Critical Path Construction Schedules or Gantt Charts? Planning Services provided in Perth, Sydney, Brisbane, Melbourne, Darwin, Adelaide, Hobart, and anywhere in Australia and New Zealand, since 1985! 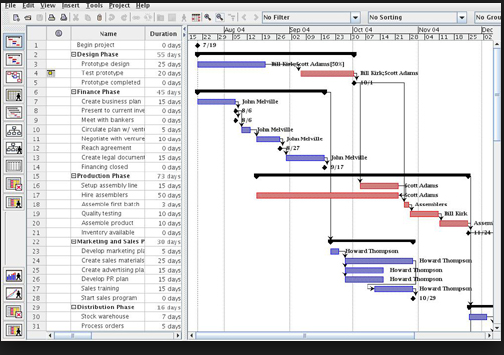 Construction and Engineering Gantt Chart Programming. 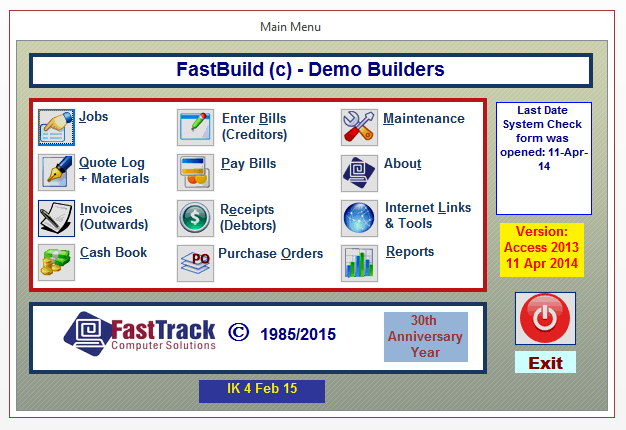 Customisable Project Control Software Applications covering Contract Admin, Job Costing, Document/Drawing Control, Invitation to Tender, Man-Hour Tracking and Forecasting, Workshop Management, CRM, Etc. One-on-One (or your group) MS Office Training covering Excel, Word, Outlook, Access Databases, Powerpoint, Project and Primavera P6. MS Project and Primavera P6 Training, Consulting and Programming (Critical Path Planning). 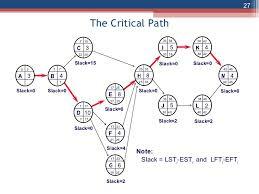 (Did you know that the majority of construction schedules do not have an accurate Critical Path? So come to us 1st for one of the Best MS Project and Primavera P6 Learning Experiences in Australia! We can travel to you, wherever you are located. Ivor is our team’s Principal and Managing director. He is a trained Quantity Surveyor with a Degree in Building Science (Construction Management), as well as an Accredited Trainer. He is also a full member of the Australian Institute of Building, and a Registered Building Practitioner. 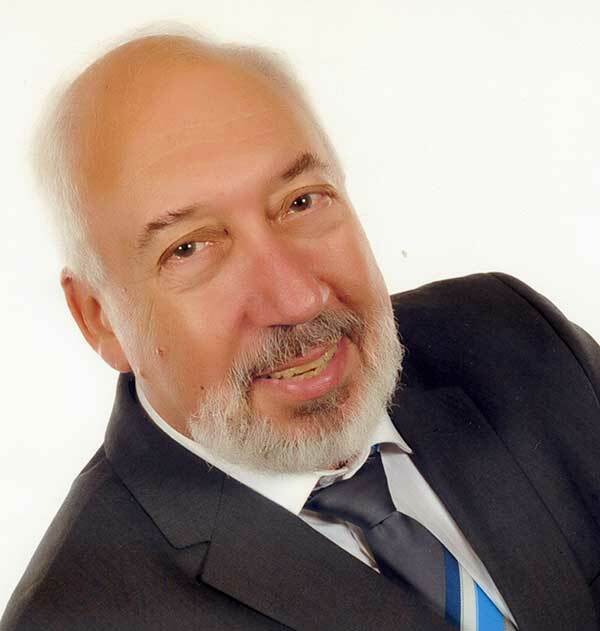 With over 47 years experience in Australia and Overseas, he is well placed to assist your team to ensure that they have the correct up-to-date training in Technology, Systems, Contract Administration, and Project Controls. Please feel free to contact us anytime by completing the form below or using the contact details on the right. Since 1985, services provided in Perth, Sydney, Brisbane, Melbourne, Darwin, Gold Coast and throughout Australia and New Zealand.